Hi Lance, just recalled a visit to Gateshead Odeon in the early 1950's to see Nat King Cole & the Johnny Dankworth band, Great night, made better by finding out that one of my childhood friends was there, having married one of Dankworth’s trumpet players so I got to meet them all after the concert. Just wondered if any of your readers remember the Sunday night concerts of those days? The passing of André Previn earlier today brought back a flood of memories to me, as it surely must have done to so many others. 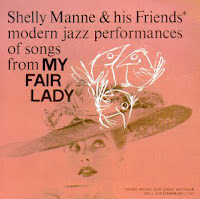 On a personal level, his two trio versions of the songs from My Fair Lady - one with Shelly Manne as leader and one under his own name - remain two of the greatest jazz piano albums ever. 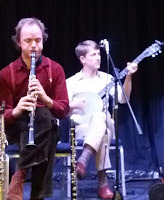 Yardbird Arts present Remi Harris Duo @ Wingates Village Institute & BURC, Spittal. 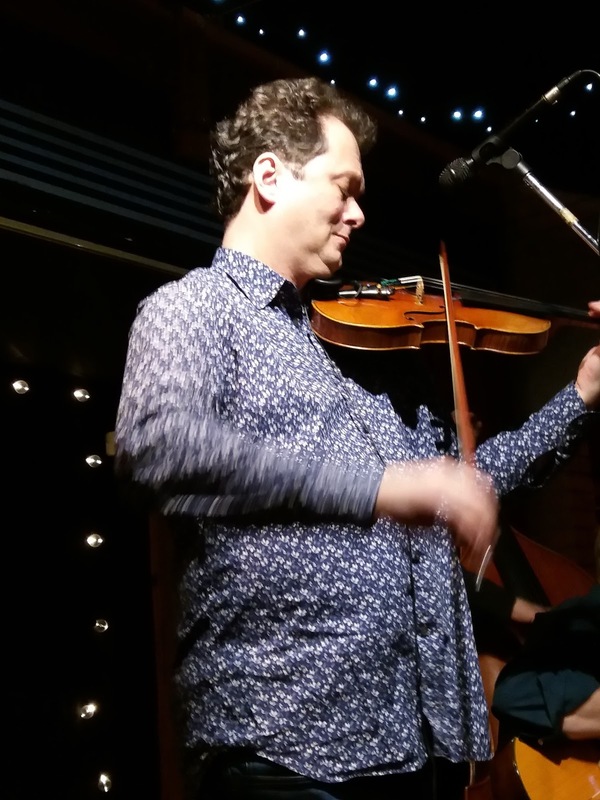 Swapping worldwide touring for a series of intimate village hall gigs, extraordinary UK guitarist, Remi Harris is joined by double bassist, Simon Smith for an eclectic mix of music at Wingates Village Institute NE65 8RW and at BURC (formerly St. Paul's Church), Spittal TD15 1RD. Ralph Alessi (trumpet); Ravi Coltrane (tenor saxophone, sopranino); Andy Milne (piano); Drew Gress (double bass); Mark Ferber (drums). Imaginary Friends is this particular quintet’s first release since 2010. The band had been working hard developing the material on the road before arriving at La Buissonne, Pernes-les-Fontaines to record with Manfred Eicher. Alessi and Coltrane have been long-time friends and musical associates since their time as students at California Institute of Arts in the late 1980s, both are now based in New York. This is a proper CD recording – just over one hour’s music, with none of that pseudo-vinyl 40-minute nonsense! 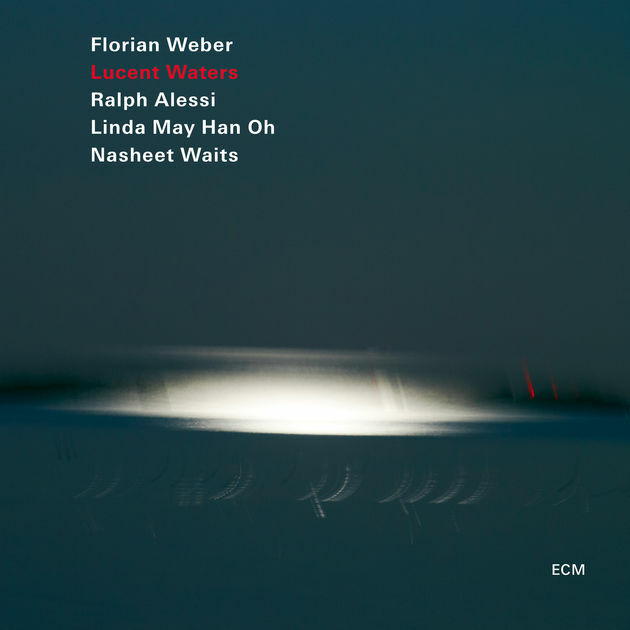 It comprises nine tracks, all Alessi compositions. Iram Issela (named after Alessi’s young daughter) commences with a chordal progression on solo piano, to which Alessi adds atmospheric trumpet, followed by Gress and Ferber. 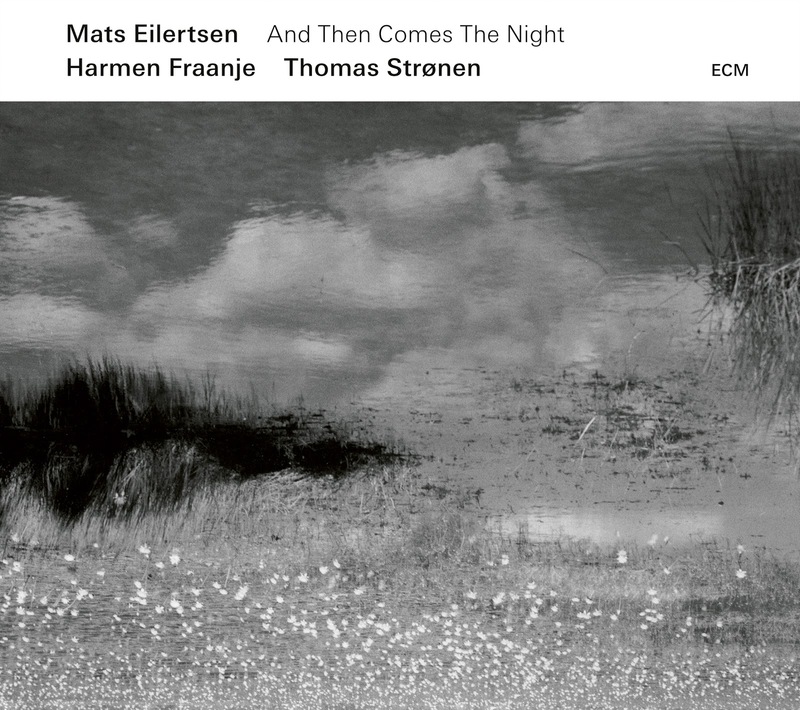 This is quintessential ECM stuff with sonorous overtones from Coltrane’s tenor in the central section. Sage Gateshead has announced legendary singer-songwriter and political activist Billy Bragg as the headline act at this year’s Folk on the Tyne Festival on Saturday 27 July. The annual festival, which brings some of the best folk acts from around the world to the south bank of the Tyne, has previously welcomed The Young ‘Uns, The Unthanks, and The Wilsons, as well as a host of workshops and performances. 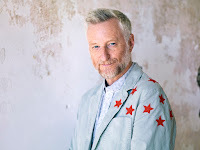 Billy Bragg has been a fearless recording artist, tireless live performer and peerless political campaigner for over 35 years. Honoured with the PRS Outstanding Contribution to British Music award at the Ivor Novello awards in May 2018, he is regarded as a valuable statesman. This was the first time I’d heard Minnie doing a full gig and I certainly wasn’t disappointed. Mostly GASbook with fine singing and interesting arrangements, accompanied by stellar musicians well-known to the audience, and the Globe full downstairs, what better way to spend a Sunday evening? The trio opened the show with two tunes seamlessly integrated; I Wish I Could Know How It Feels To be Free and Mercy, Mercy, Mercy, including an early drum solo from Abbie. Minnie stepped on to the stage with a friendly smile, band introductions, and Ain’t Misbehavin, which segued neatly into All Of Me, and a skilled bass solo backed by firm chords from the keys, and off we went. Misty, one of Minnie’s favourite songs; The Very Thought Of You; then, with great versatility, a change to a Latin number, which was Dindi. 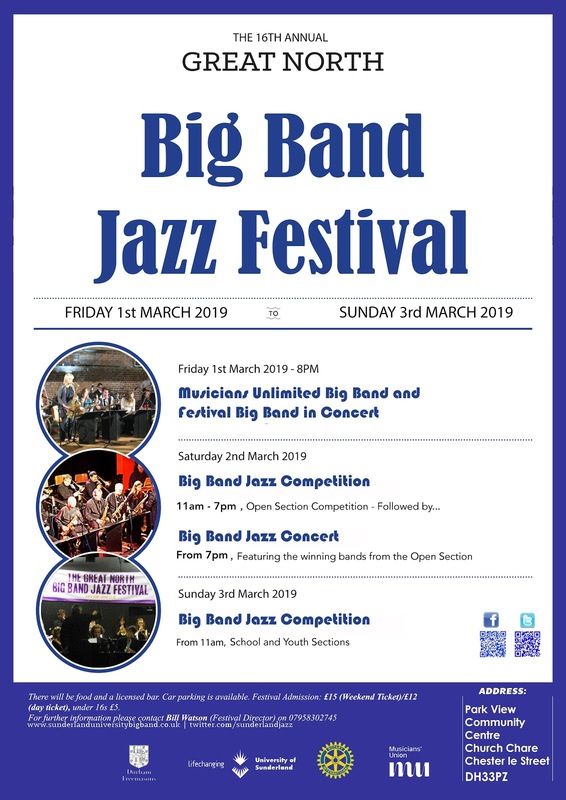 The first of this year's "Guest Big Band Nights" featured the award-winning band from Hartlepool led by saxophonist Mick Donnelly. Playing to a full house, the band began with a nice arrangement of the classic Ja-Da, followed by I Get a Kick Out of You with Paul Skerritt's lively style and fine voice. The Latin rhythm of Orilla Del Mar was perfectly set up on congas by Ernie Jackson and beautifully played by the band and an excellent solo from Sue Ferris on tenor sax. A beautiful vocal from Jan Spencelayh - My Heart Belongs To Daddy - preceded a swinging version of High Maintenance (great solos from Mark Toomey alto, Bill Watson trumpet and Lady? on baritone sax). Paul sang the ever-popular Georgia on my Mind followed by a new number for the band Sister Sadie that included a nice bass solo from Adrian Beadnell. Americana trailblazer k.d. lang is announced today as the first headliner at this year’s SummerTyne Americana Festival at Sage Gateshead in July. Dubbed “the best singer of her generation” by Tony Bennett, k.d. lang has won four GRAMMY® awards, eight Juno Awards, a BRIT, an AMA, a VMA, and four awards from GLAAD. In 1996, she received Canada’s highest civilian honour, the Order of Canada. In 2013, she was inducted into the Canadian Music Hall of Fame at the Juno Awards, and last year, received the Alberta Order of Excellence Award. 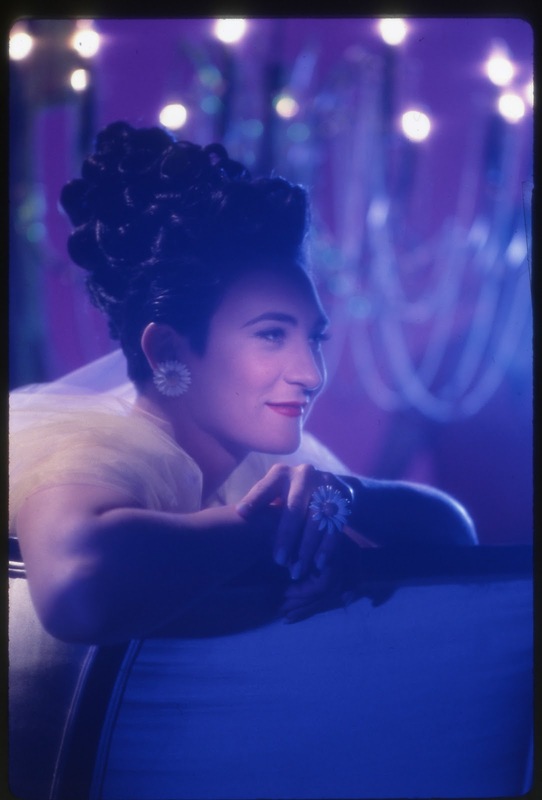 lang has contributed to numerous soundtracks, appeared in many films, and in 2014 made her Broadway debut in the seven-time Tony-award nominated musical, After Midnight. In 2016, she united with Neko Case and Laura Veirs to create collaborative record case/lang/veirs and this year, she celebrates the 25th anniversary of her platinum-selling breakthrough album, Ingénue. Couple of interesting YouTube clips by 20-year-old Scottish tenor player. Matt Carmichael. In the week before Christmas County Durham's Harry Toulson was heard busking on alto sax outside Marks and Spencer on Northumberland Street. 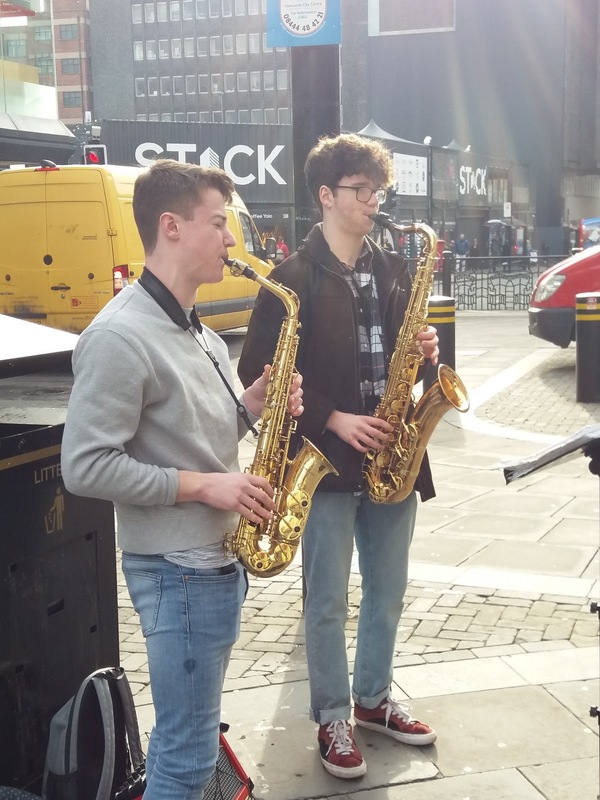 Today, pitching-up at the lower end of Newcastle's busiest shopping street, Toulson brought along fellow Chetham's School of Music student Matthew Stringer. 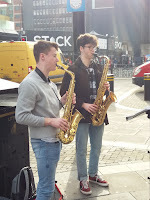 Toulson once again on alto, Stringer blowing tenor, they entertained passers-by with a mid-morning bop tear-up! Bop lives! 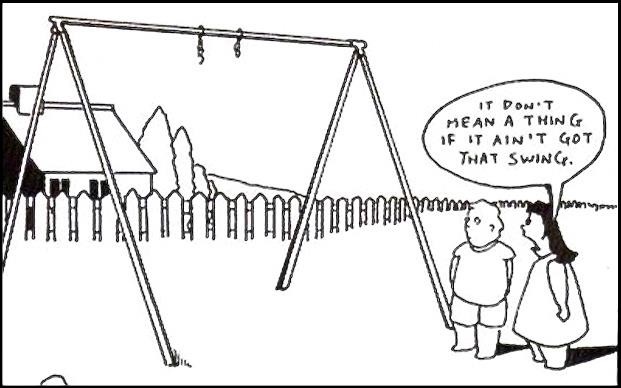 Thanks to Andy Hudson for bringing my attention to this little gem. Escaping into music has always been a boon to me. Sitting down and playing a bit of Mozart, Gershwin or Ragtime - doesn't really matter which. Other parts of the brain come into play and the inanities of (even at a distance) Brexit watching evaporate. Playing in a band adds further dimensions, and our new band (of vintage players) will hit the bars and stages of Singapore in the near future. Playing Rock 'n' Roll standards and enjoying the repartee of the guys who have trodden the boards for many years - some of us were actually there in the '60s. 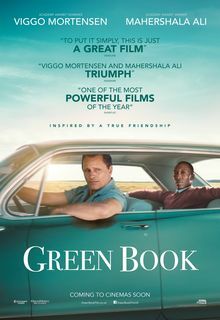 Great fun - Loving it. Just another night at the Black Swan jam session, or so it seemed. The house trio of Brad, Paul and Russ got things going with an original by Brad, For Joe, dedicated to Joe Pass. A super swinging version of 'S Wonderful and a nod towards Django with Nuages. 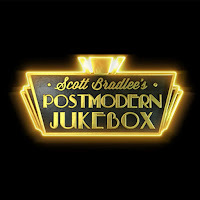 Easthope blew tenor on what sounded like a Messengers' tune, newcomer Brito made an impressive debut with Doxy and Blue Bossa before the earth moved when Dulcie May Moreno - all the way from Kent - sang Louis Jordan's Trouble Ain't no Satisfaction and Pennies From Heaven. A class act indeed! 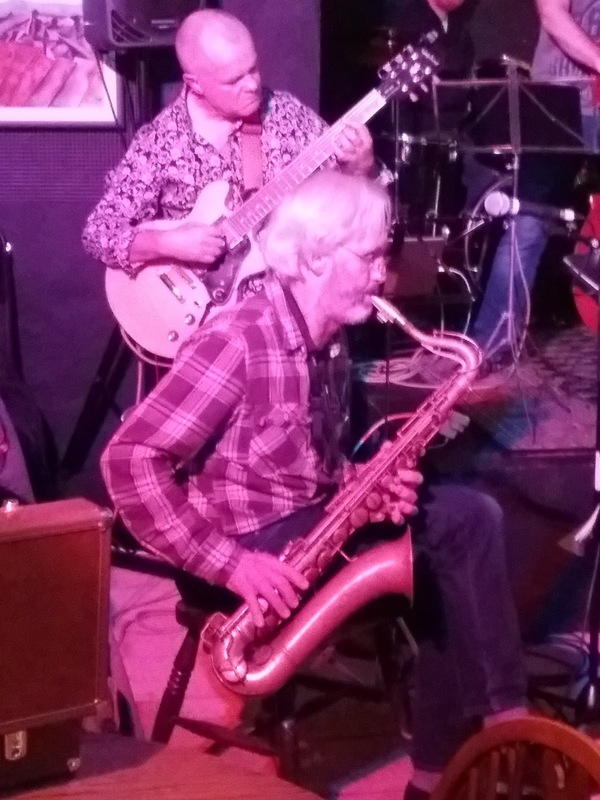 Martin Waugh - all the way from Edinburgh - played My Little Suede Shoes and Doc Summers popped up wielding a baritone sax. As the evening progressed his horns grew smaller, unlike Ray Burns who started out playing harmonica - it eventually morphed into an accordion. They did a job on September in the Rain. Jeffrey Hewer (guitar); Sam Quintana (bass); Alec Robinson (piano); Steve Hanley (drums). The Abbot Hall Art Gallery in Kendal has a track record of staging interesting and thought-provoking exhibitions. Refuge: The Art of Belonging tells the story of artists who entered Britain as a result of Nazi occupation and does not disappoint (***** Recommended). An email from a hotel in Ambleside with an inviting low season offer encouraged our first visit to Cumbria this year, over the Pennines on the A686, perhaps England’s most scenic road, stopping in Kendal on the way. What to do on Saturday evening? 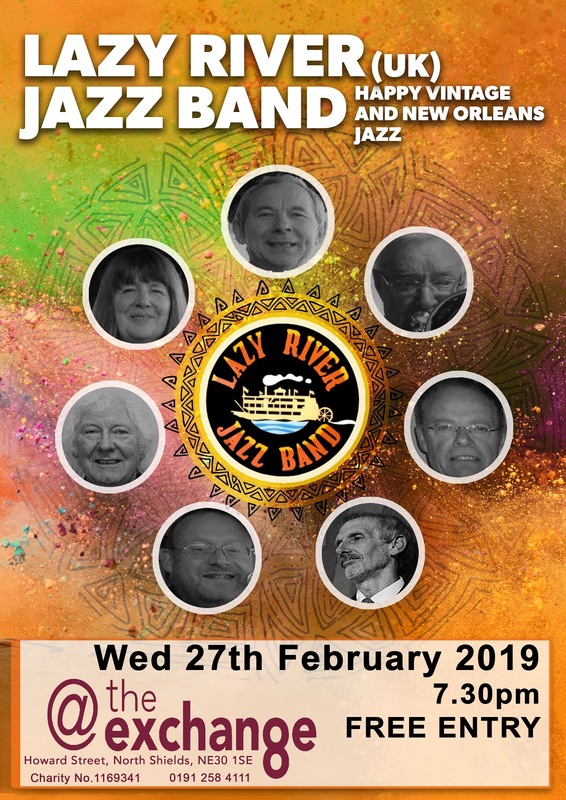 A quick consultation of the Zeffirellis website offered the chance of a FREE (as in gratuite) jazz gig at 8.30pm - The Jeffrey Hewer Quartet were in the jazz bar, and a table for two was available one-quarter of an hour before. 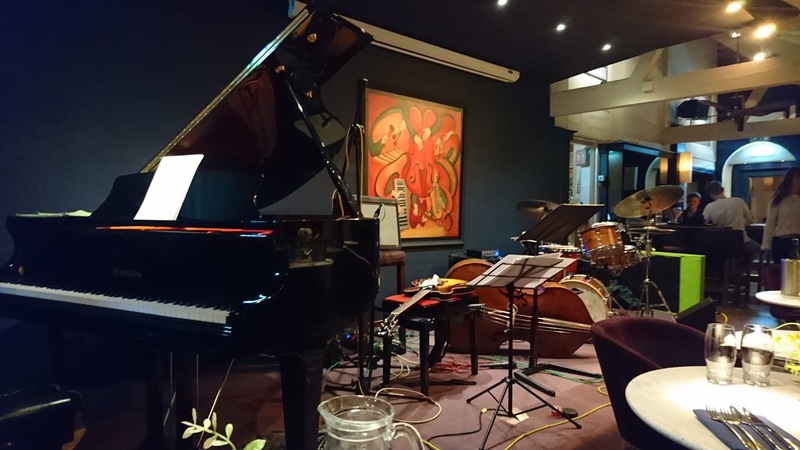 We arrived a little early and were offered a choice of tables, we selected to sit near the band for a good view, just next to the fine Wendl and Lung baby grand piano installed in the venue. 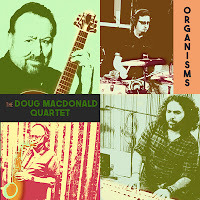 Doug MacDonald (guitar); Carey Frank (B3); Bob Sheppard (tenor sax); Ben Scholz (drums). 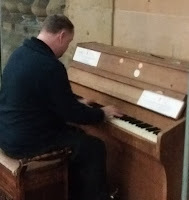 It seemed for a while that, with the passing of B3 legends such as McDuff, McGriff, Holmes and Smith, the organ had already gotten one foot out of the groove and into the grave. Fortunately, judging by the CDs I've been receiving recently, the venerable Hammond B3 is well and truly back in business. In a week's time (Feb. 26) Booker T is at Sage Gateshead clashing with local hero Gerry Richardson who's up-river at The Fox in Hexham on the same night. 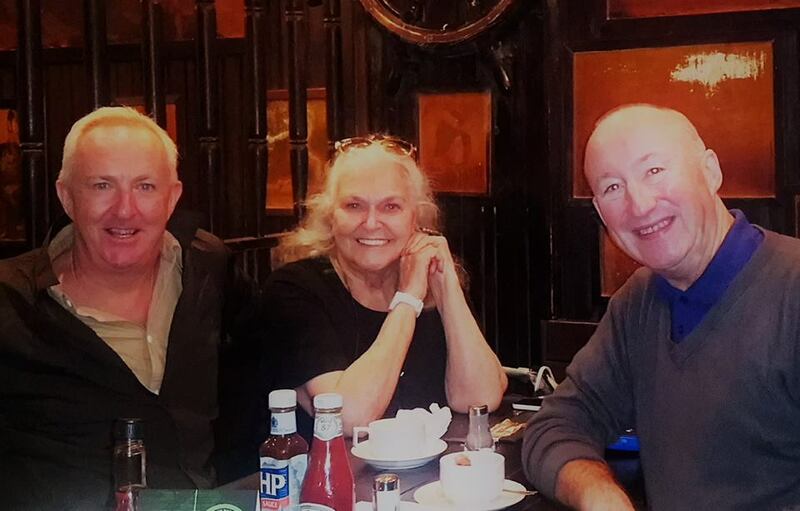 Brian Auger is still pedalling at home and abroad, whilst Joey DeFrancesco continues to dominate the polls in America and Ross Stanley and James Taylor keep the UK flag flying. Below is an update on the current jam session scene in and around Tyne and Wear. Sitters-in are invited and encouraged. However, because of the unpredictability of jam sessions, it's best to get there early and make yourself known or else you may be overlooked. It's also advisable, because of the ephemeral nature of jams to ring first if you are planning a long trip (some travel from Edinburgh, Birmingham, Leeds, London and Boston, Mass as well as Australia!) For listeners, remember that jams are like Tom Hanks' famous quote in the film Forrest Gump: “My mom always said life was like a box of chocolates. You never know what you're gonna get.” It's the same sense of the unknown that attracts so many of us to a jam session. DU Jazz Soc jam session - Fabio’s Bar, Saddler St, Durham DH13NP. Tel: 0191 383 9290. 7:30pm. Free. Weekly during term time. Am Jam - The Globe, 11 Railway Street, Newcastle NE4 7AD. 3:00pm. Free. 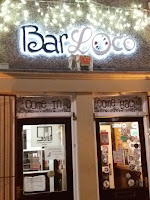 East Coast Jazz - Exchange, Howard Street, North Shields NE30 1SE. Tel: 0191 258 4111. 6:00pm. Free. Monthly jam session (third Sunday). 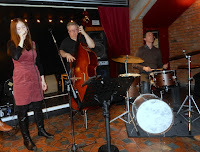 Sunday Jazz Social - Fire Station, High St West, Sunderland SR1 3DT. Tel: 0191 594 7241. 3:00-5:00pm. Last Sunday in the month jam session. 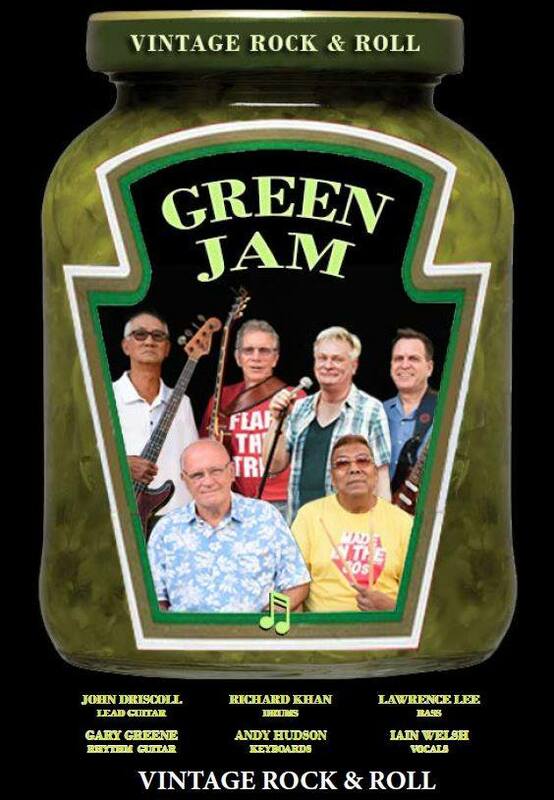 More Jam - The Globe, 11 Railway Street, Newcastle NE4 7AD. 3:00pm. Free. Fourth Sunday in the month. 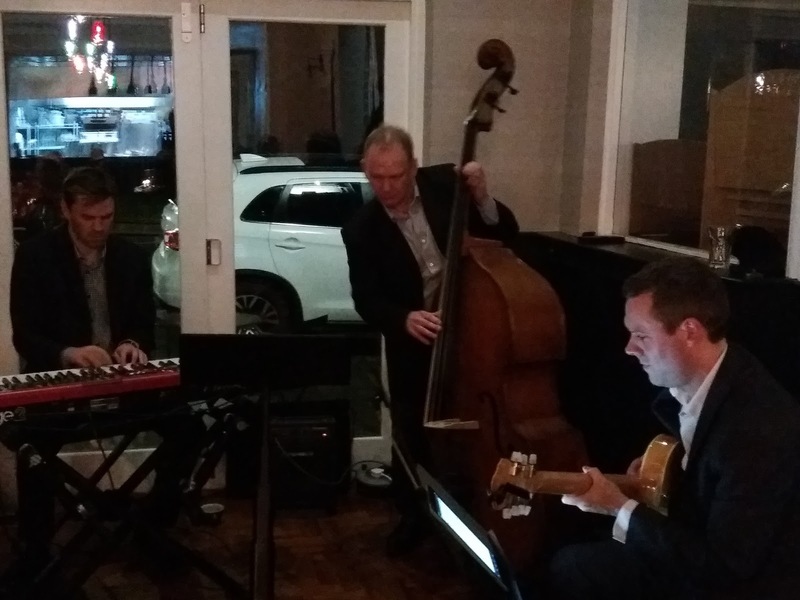 A Monday evening jazz gig at Hexham's Beaumont Hotel featuring an ace piano trio attracted a good number of diners and a few discerning listeners nursing a solitary drink. 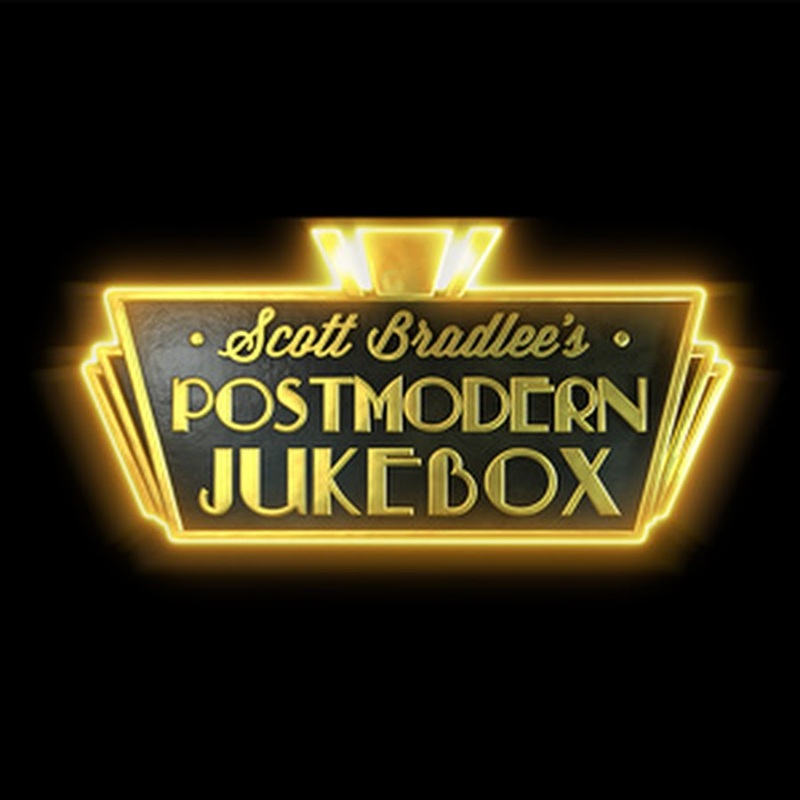 Pianist Dean Stockdale met up with guitarist Giles Strong and bassist Mick Shoulder to play a selection of GASbook numbers in laid back style. 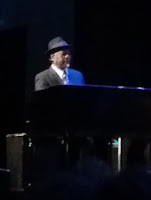 Gershwin, of course, Richard Rodgers, Billy Taylor (I Wish I Knew), Monk (deserving of GASbook status), all played with the sensitivity one has come to expect of Messrs Stockdale, Strong and Shoulder. Allendale Brewery's Golden Plover is an ever-present on the bar (very much a local beer in these parts) and on the night it pipped Mordue's Workie Ticket. The trio fed and watered, the music resumed with three fine solos on Don't Get Around Much Anymore. A further round of first-rate solos followed on a swift Lady be Good and the evening's entertainment concluded with Witchcraft. Next week's jazz offering is the fine guitar duo of Giles Strong and Roly Veitch, seven 'til nine. Waiting for the train to Hexham for tonight's Beaumont Hotel jazz gig your correspondent heard Pete from Bromsgrove playing Maple Leaf Rag on Newcastle Central Station's 'have-a-go' piano. A fine pianist is Pete! The East Coast Jazz Jam is a monthly, early evening jam session 'down at the coast'. The Exchange in North Shields stages a wide range of events (theatre, music, cinema) including a couple of jam sessions - one jazz, one blues. Last night, the third Sunday in the month, it was the turn of the former, the jazz jam. Frog and Henry are in the vanguard of a younger generation of musicians seeking something other than being considered 'hip' or 'cool'. Darlington New Orleans Jazz Club's faith in the music paid off handsomely with a large turnout at St Augustine's on Larchfield Street. Frontman Ewan Bleach introduced the numbers and, along the way, introduced his bandmates - two of them hailing from Canada, one from Germany and an American from the state of Tennessee. Bleach, from the Deep South (Oxford, to be precise) played no fewer than four reeds - soprano, baritone and bass saxophones and clarinet - and, sitting to his right, Laurin Hebart played alto and tenor saxophones and clarinet, the pair of them just about covering all the reeds. Burton Agnes Jazz and Blues Festival are delighted to announce more artists have been confirmed and added to the line-up of their thirteenth summer festival. 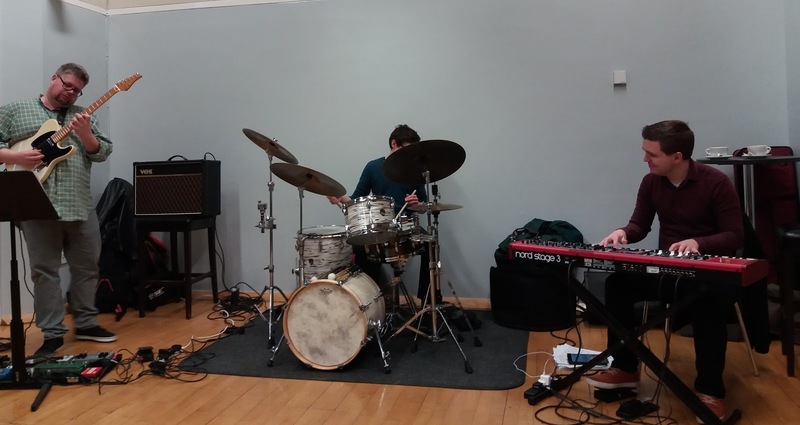 Bringing a jazz-rock element are the some of the North's most creatively diverse young musicians who form the band Artephis – a favourite of Jamie Cullum and a new band for Burton Agnes. 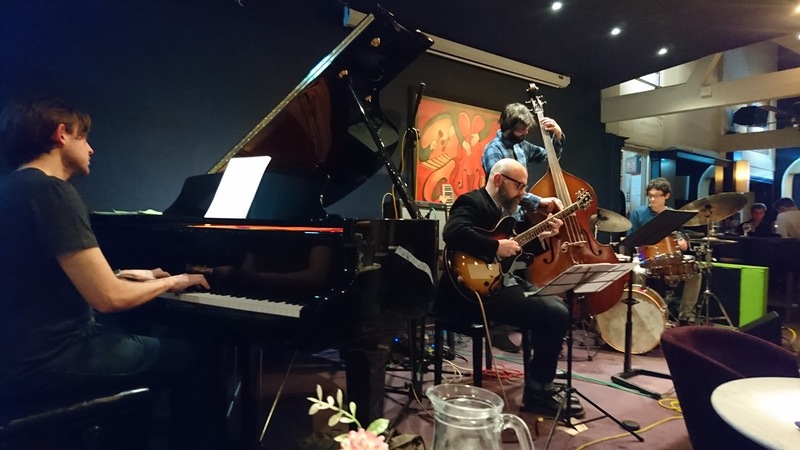 The Mark Williams Trio, a Jazz, blues, rock, fusion outfit are also new to Burton Agnes although not to festivals to which they have played many, both national and international. Harmen Fraanje (piano); Mats Eilertsen (bass); Thomas Strønen (drums). 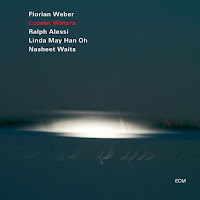 I usually manage to 'delegate' the ECM CDs that I receive - invariably they bear little relation to jazz as I know it - and pass them on to more receptive ears. However, this one prompted me to bite the bullet. A jazz piano trio - I've heard the best! Peterson, Garner, Evans, Jarrett, Corea - could this European group compare? 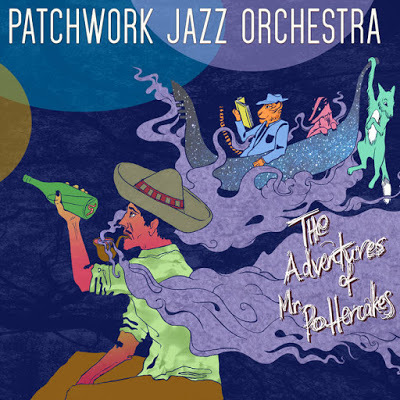 There are big band albums and there are BIG BAND ALBUMS! this one comes into the latter category although don't expect to find Glenn Miller emerging from the English Channel covered in seaweed! No, this is very much a large ensemble meeting the standard of today's contemporary players. However, don't get me wrong, this is no pet shop fire group and yet, nor is it a swing band. It's a band that swings to today's rhythm, the pulse of life whether it be to the office or the job centre is totally encapsulated. 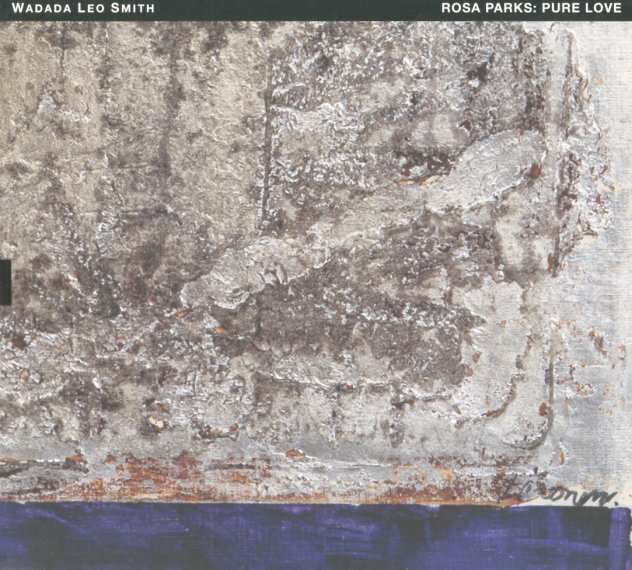 The insert tells us that this music is an oratorio for the iconic American civil rights activist, Rosa Parks(1913-2005), who refused to give up her seat to a white passenger, whilst on a bus in segregated Alabama. This proved to be an important move in the fight against oppression of African American people in the USA. 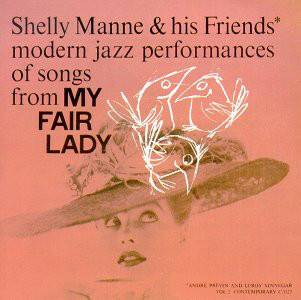 The musicians involved are stellar performers with good track records. 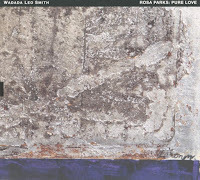 For instance, Smith is connected to ‘creative’ musicians form Chicago, and has issued a 4-Cd collection which was a finalist for the Pulitzer Prize in Music (2013). 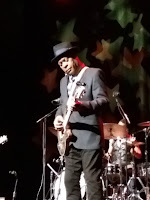 He has received awards for Jazz Artist of the Year(2017) and many other honours. Track two on Cedric Burnside's new album is titled Get Your Groove On. Last night in Cluny 2 a full house got its groove on from the get-go. As the lights went down Burnside strolled out onto stage, picked up an acoustic guitar, sat down and played. Hill Country blues from northern Mississippi; hypnotic, irregular meter, cast iron vocals, as Burnside said: We got some hill country blues for ya. The Jumpin' Hot Club crowd replied: Wye Aye. 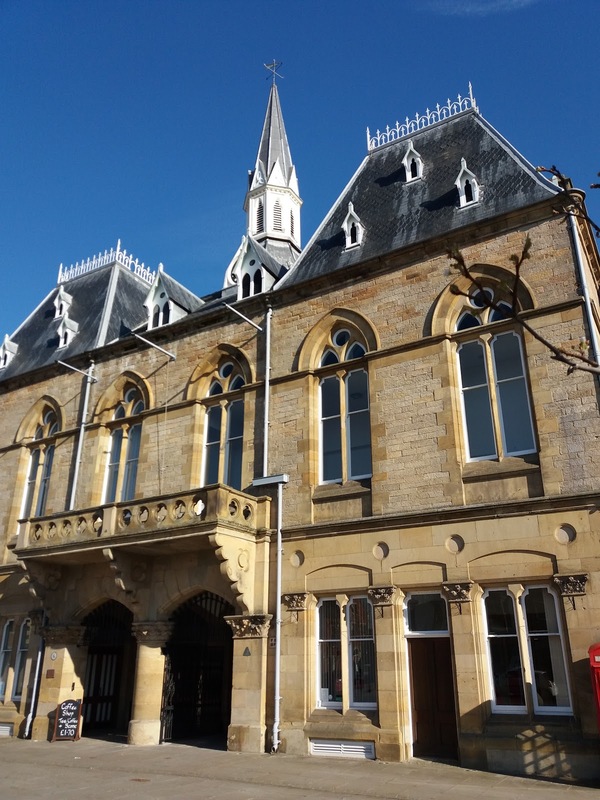 It was a warm, blue sky Friday in County Durham with Bishop Auckland looking at its best. The Town Hall's café/bar performance space accommodated a near-capacity lunchtime audience for the visit of Svarc, Hanley and Longhawn. 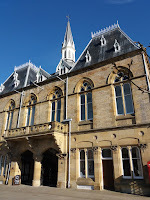 The Leeds-based trio of Nik Svarc, guitar, Steve Hanley, drums, and Martin Longhawn, organ, arrived in good time, pulling up outside Bishop Auckland Town Hall, off-loading and setting up with the minimum of fuss - true pros are SHL. There Will Never be Another You opened the one hour programme. A familiar tune, for sure, but in the hands of SHL they're apt to take a good look at it, take it apart and skillfully put it back together again. 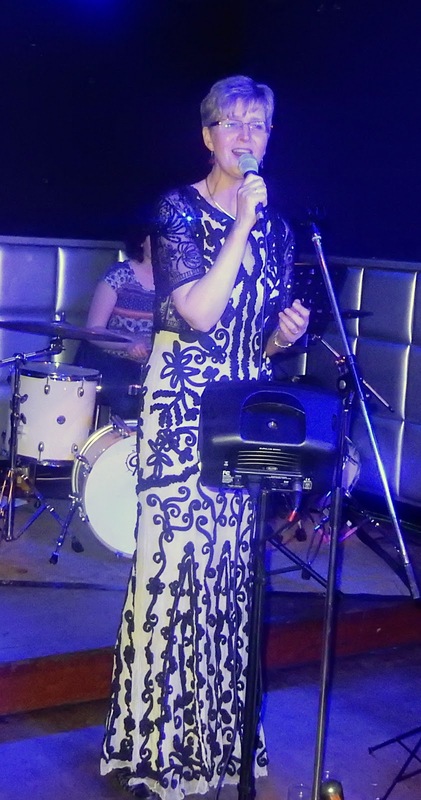 Popular vocalist Anna Reay has kindly sent me an update on Durham's latest jazz venue - The Rabbit Hole, 17 Hallgarth St., Durham DH1 3AT. Tel 0191 386 5556. 15th Feb Anna Reay and Deon Krishnan. 16th Feb Neil Harland and Dean Stockdale. 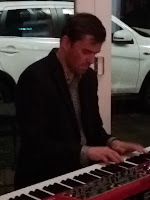 21st Feb Stu Collingwood solo piano. 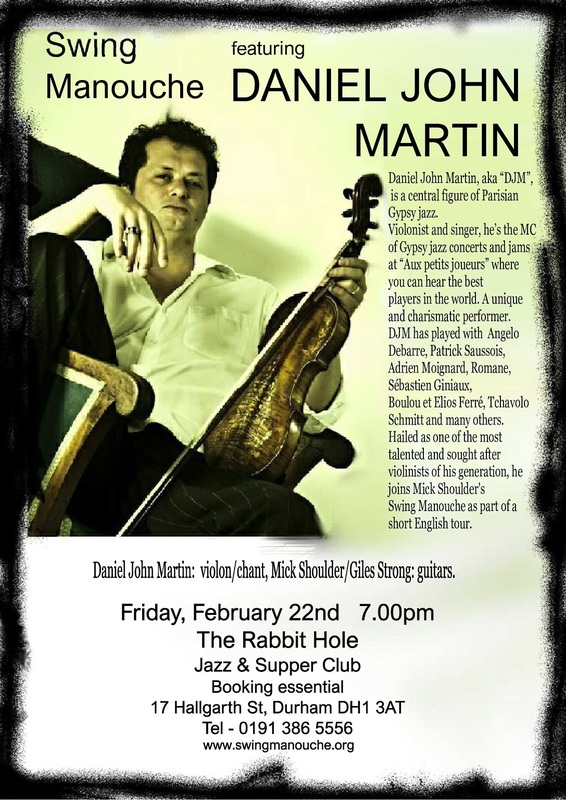 22nd Feb Swing Manouche w. Daniel John Martin (pictured). 23rd Feb Zoe Gilby and Mark Williams. 28th Feb Steve Whitfield solo. Happy Valentine's Day! Newcastle's student hangout on Leazes Park Road couldn't have been busier. If anyone was looking for a valentine this was the place although it could be that they would have to settle for a sardine so packed was it. Through the doors then up the stairs - on the way nodding to NUJO (Newcastle University Jazz Orchestra) President Tom McDonald - to the unmistakable sounds of TS Monk. The jam session was well underway...MAKE JAZZ NOT !!! A Train, Watermelon Man, It Don't Mean a Thing - performed by an ever-changing, quite bewildering number of NUJO sitters-in. What's this? Alto saxophonist Matt Green behind the traps...where's Archie Williamson? Southpaw guitarist James Cuxson was there, he's an ever-present cog in the NUJO set-up. Horn players galore, percussionists by the dozen, it was noisy, raucous, make jazz not !!! Should have seen him at the Sage a year or two back, with a band. I wasn't that bothered at the time but I like his current album and it's probably wise to start mopping up as many Miles Davis alumni as one can gather. Recently I thought I'd lost some tickets so I ransacked the house. Came across a John McLaughlin ticket for Newcastle Playhouse from ninety-four (while I was still in West Yorkshire) which can only have been Joey DeFrancesco. 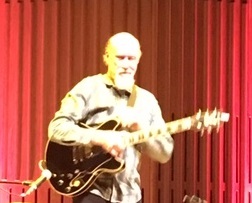 I also saw Mike Stern intrude upon a master-class with Martin Taylor in one of the classrooms at Sage Gateshead, resulting in an impromptu jam, so I'm putting a tick next to him too. Leeds is a maximum three hour round trip for us so an opportunity to play up to six albums, though we only managed four. Mrs T is generally up for guitarists though not long in I got the 'never again' I normally get when tabla players start routine maintenance on stage. On Friday (Feb 15) the Mississippi blues will be heard down on the Ouseburn Delta. 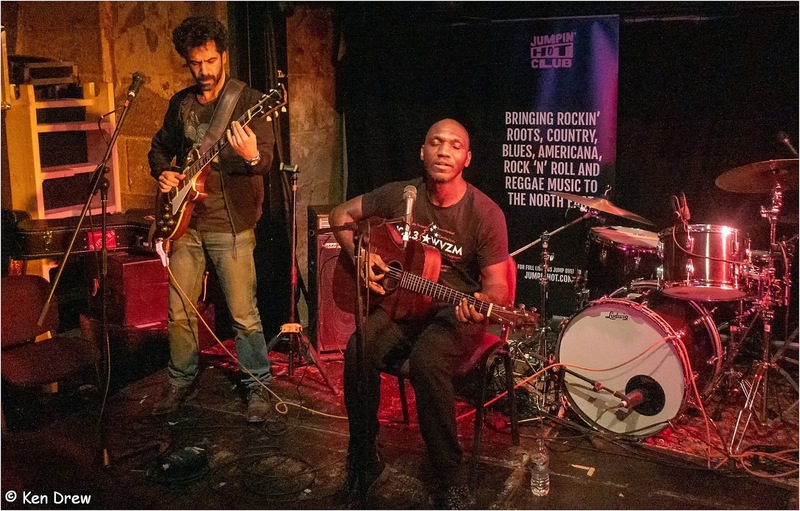 In the subterranean depths of Cluny 2 Cedric Burnside's stripped-back guitar/vocals and drums duo gig is likely to draw a large crowd of aficionados keen to hear a new century take on Mississippi's 'Hill Country' blues. 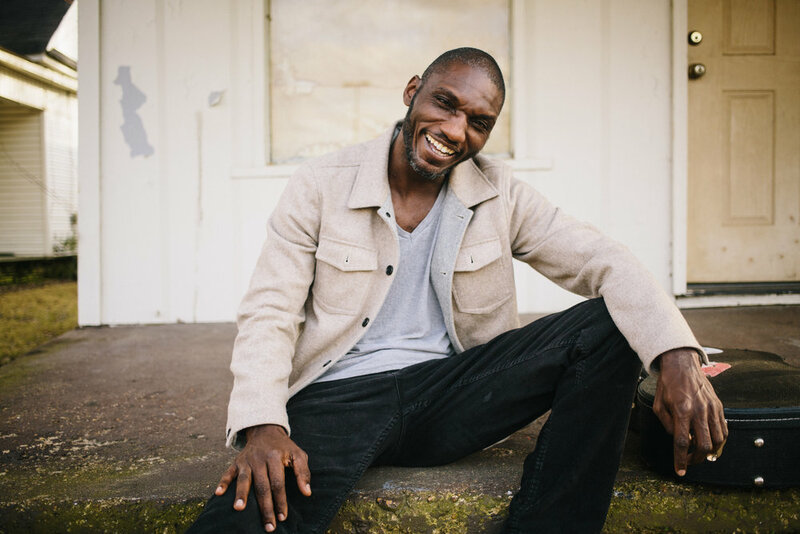 Cedric Burnside started out playing drums, later switching to guitar, following in the footsteps of his grandfather RL Burnside. Now, at the age of 40, Burnside's raw, energetic blues is coming to Newcastle thanks to Jumpin' Hot Club's co-promotion with host venue Cluny. Burnside's insistent, rhythmic guitar and vocals will be complemented by Brian Jay's drumming as the duo play cuts from the new album Benton County Relic. Think White Stripes with a rhythm and blues edge and you'll get the idea. And, what a bonus, King Bees' frontmen - Michael Littlefield, guitar and vocals, and Scott Taylor, harmonica and vocals - will play a support set! Doors open at eight, tickets £12.50. Telephone the Cluny on 0191 230 4474 to secure your ticket, it's gonna be a good 'un. 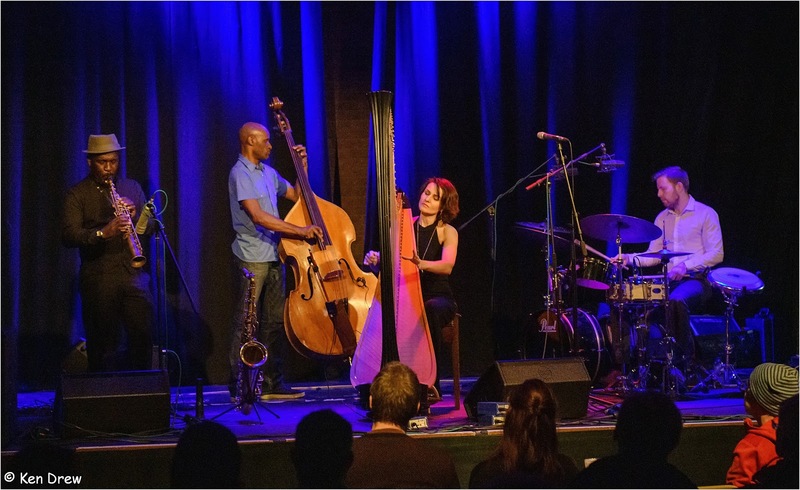 Given the recent reviews of the quartet’s current national tour, expectation was high for this, the first co-promotion between Jazz North East and Gosforth Civic Theatre. 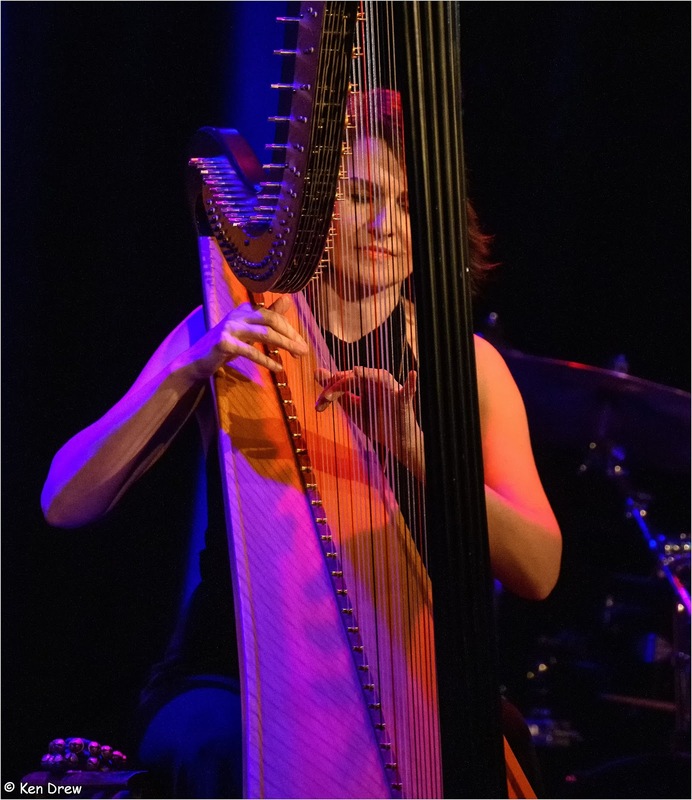 Originally from Ukraine/Poland and now based in London, Alina Bzhezhinska is an internationally renowned harpist and her critically acclaimed Quartet was formed two years ago to celebrate Alice Coltrane's 80th Birthday, performing at the EFG London Jazz Festival 2017 with 'A Concert for Alice and John'. It was great to see this quartet on the road. A decent sized audience provided a good start to help fill the theatre space and hence a good atmosphere with the band performing on stage, although it would have been equally acceptable for them to perform on the main floor as is sometimes the case at GCT. Still, the sound was clear and well balanced, providing a good space for the performers.